Update! We've been watching and posting these sales all weekend. Below are the current Cyber Monday deals. 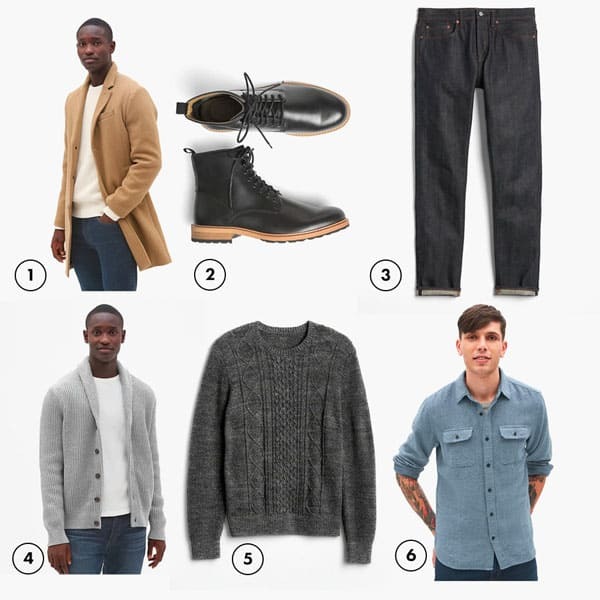 It's one of the best days of the year to stock up on clothing for all seasons. From summer sale items at deep clearances to new arrivals for fall and winter at their lowest prices of the year. And unlike most other sale times, a lot of retailers are doing no exclusions on their discounts. 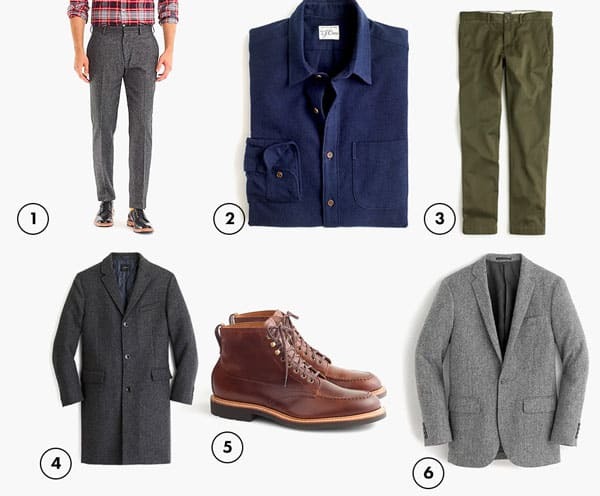 Below we've listed the best sales we've found so far – Be sure to check back for specific picks and finds that you won't want to miss as we find them throughout the day. Grant Stone B Grades and Discontinued items up to 50% off retail. The best roundup list I have seen this year. Well done! Thanks, Andrew. Aldo is 50% off sale, 20% off everything else. Thanks for the catch, updated! 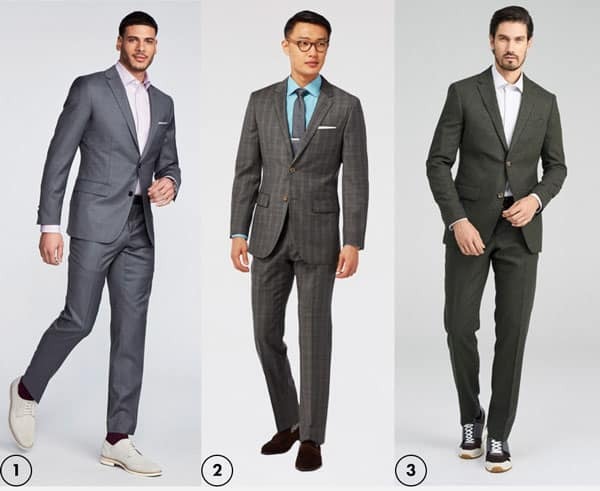 I have a winter wedding coming up, what suit from Indochino would best fit the occasion? 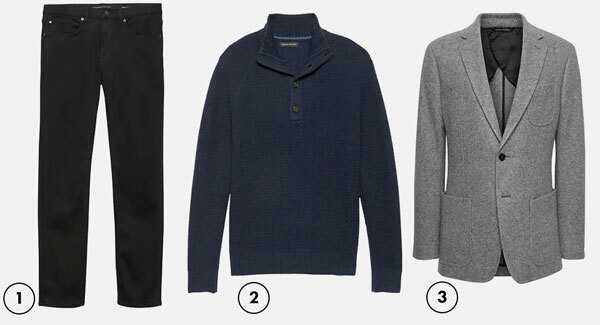 Any navy or charcoal with be great, if you want to be adventurous you could do a subtle plaid. I had my eye on the green flannel.